Has the time finally arrived to see what the world looks like outside of your parents’ basement? If so, you might be a nervous and confused wreck. 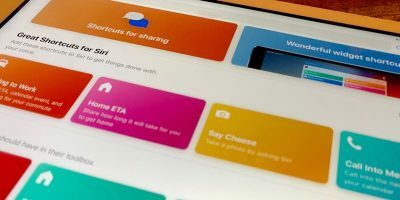 Luckily there are some very useful iOS apps around to make the transition headache-free. 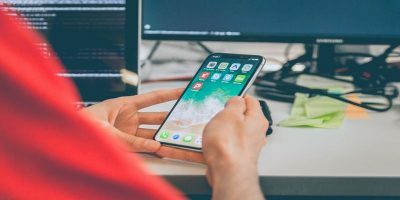 Whether you need help with organizing a move or figuring out how laundry works, the right iPhone app can make a huge difference. 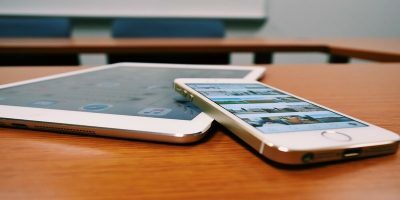 Below you’ll find some very useful iOS apps for easing into life away from home. The first step to getting out of mom and dad’s basement is, of course, finding a place. 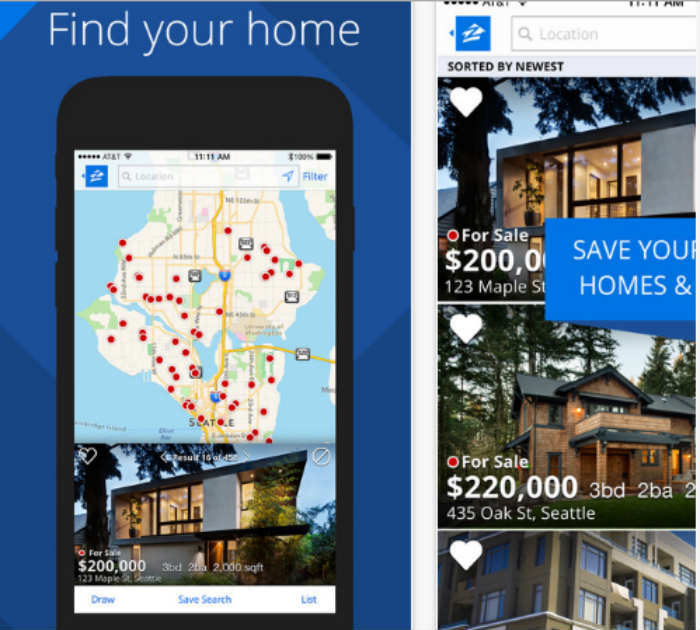 Zillow is ideal for anyone wanting to find a home or place to rent. Browse millions of listings to locate your dream pad. Zillow doesn’t just tell you about a potential living space. You can also use this app to learn a bit more about the environment. Is it a college town? Is the location safe? 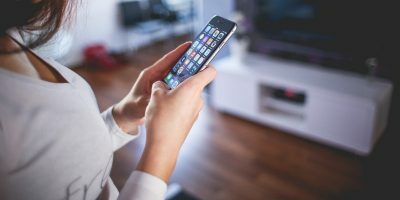 If this iOS app can’t answer your questions, it can put you in touch with local real estate agents who can. Ready to move? Certainly the answer is an ambiguous one if you have a bunch of stuff to either pack or throw away. 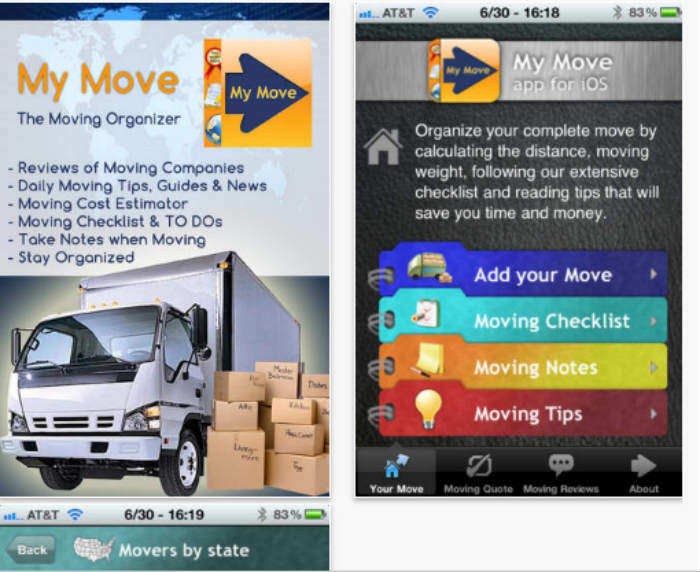 Fortunately, the My Move iPhone app is packed with features to reduce your moving day woes. My Move can help you find the most affordable moving companies in your area. It can also create to-do lists for before, during, and after your big move. 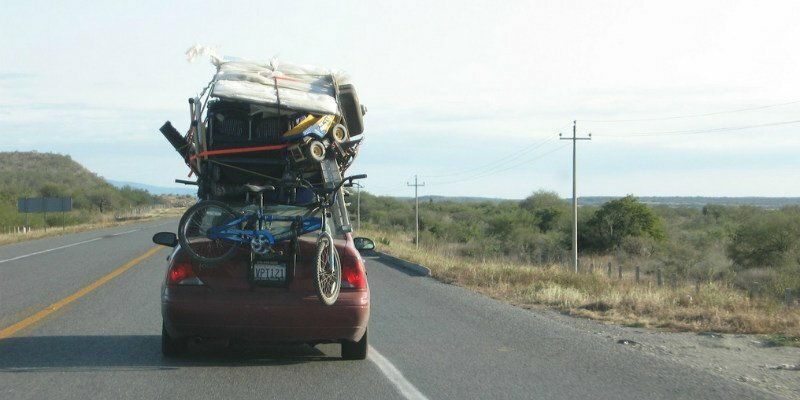 Don’t forget to make use of the app’s moving tips to avoid the predictable headaches and stumbling blocks. Need a lot done around your new place? Have no time to get it done? Turn to TaskRabbit. 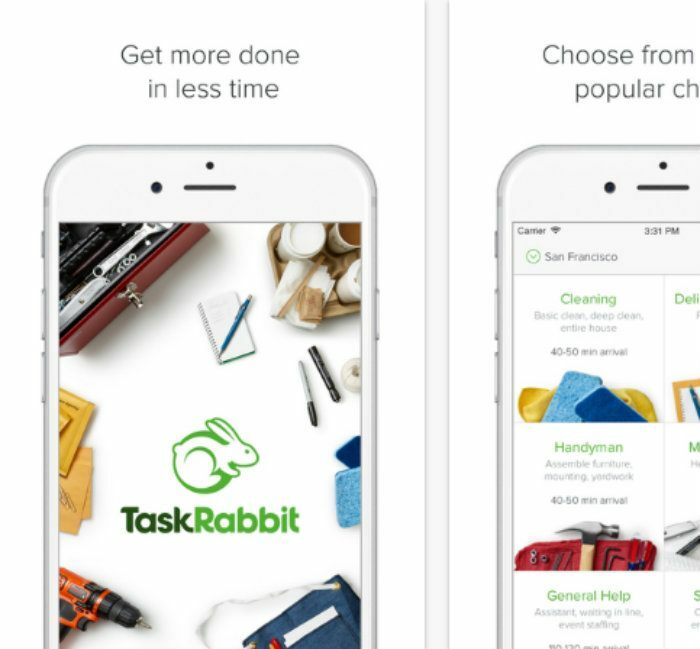 TaskRabbit calls upon thousands of well-vetted “Taskers” to help with everything from handyman jobs to household errands. No cash needed; when the job gets done, just pay in the app. All tasks are insured for up to $1 million. With no parents around to feed you, you’ll have to handle cooking and grocery shopping on your own. BigOven is an iOS app that brings both of these things together. 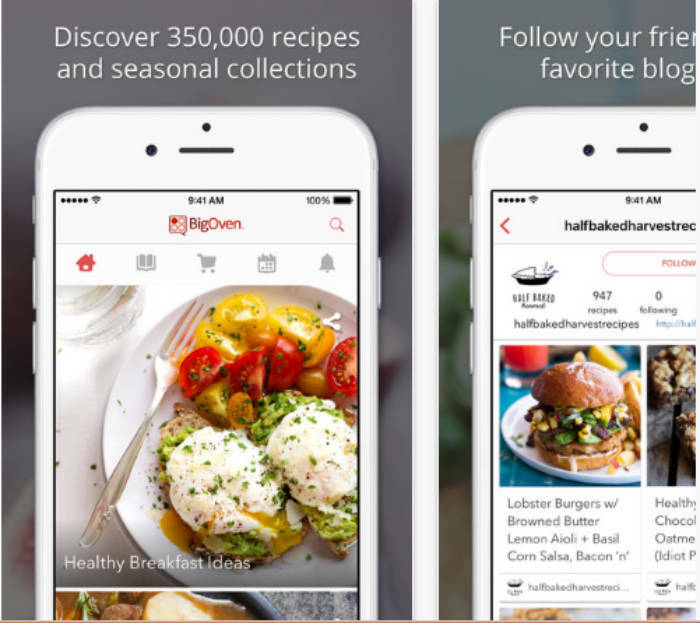 Not only can you browse through hundreds of thousands of recipes, but you can also create shopping lists for preparing them. It’s perfect for buying exactly what you need to cook specific meals – and avoiding any unnecessary spending. If you’re not in the mood to cook, Grubhub has you covered. 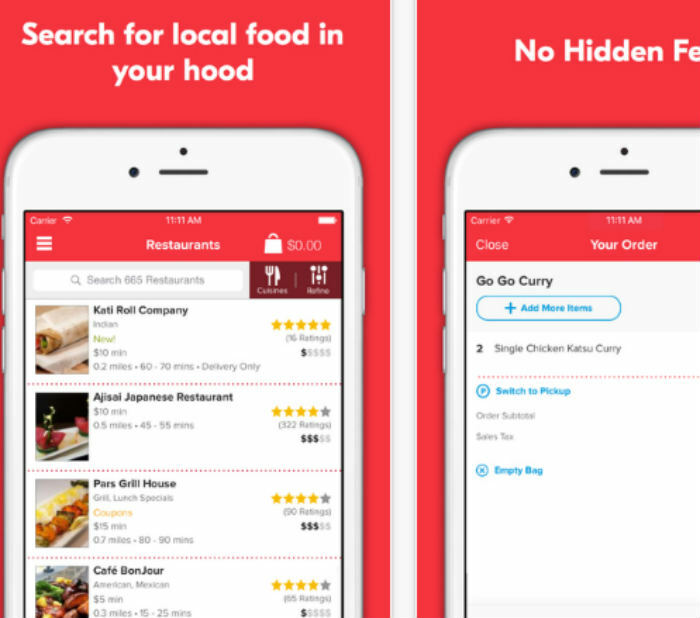 The app can help you find nearby restaurants for ordering delicious takeout. Just fill in your location, and Grubhub will point you in the direction of popular options. After making a custom order, you’ll typically have the option to pick up your food or have it delivered. Before you get carried away with frivolous takeout orders, you might want to get a handle on your budget. 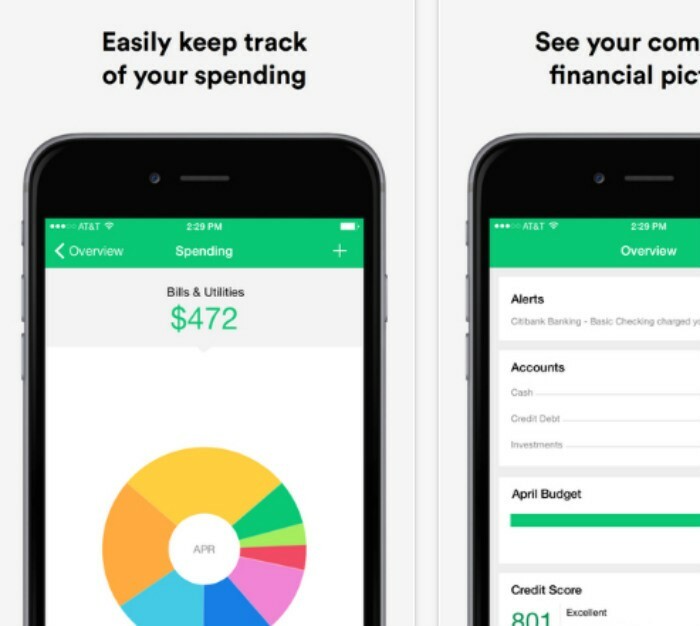 Mint helps track your bank accounts, credit cards, and investments in one location. It also allows you to carefully monitor spending habits, as well as make plans for saving money. You’ll definitely appreciate Mint’s email reminders. When you know when bills are due in advance, it can really aid with budgeting and preparation. Another benefit of using Mint? It securely guards your data using encryption technology similar to banks. Did you move, only to find out that job you had lined up fell through? Well, there’s always ZipRecruiter. 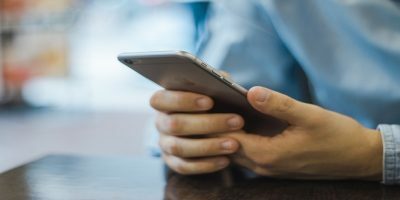 Plug in your desired job title, and the app will do the job hunting for you. ZipRecruiter will alert you to whatever jobs fit your requirements as soon as they become available. 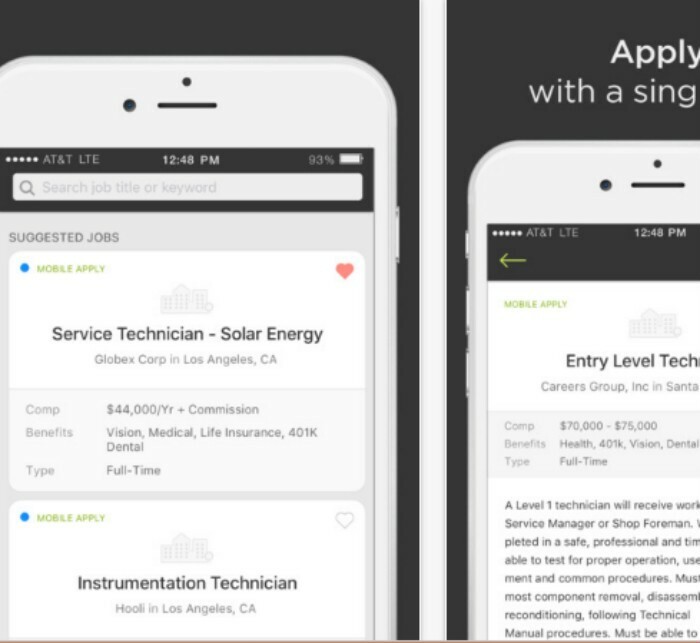 It’s currently the top job hunting app on the web! If you have no idea how laundry works (because mom did all of it for you), then you’ll want Laundry Day. 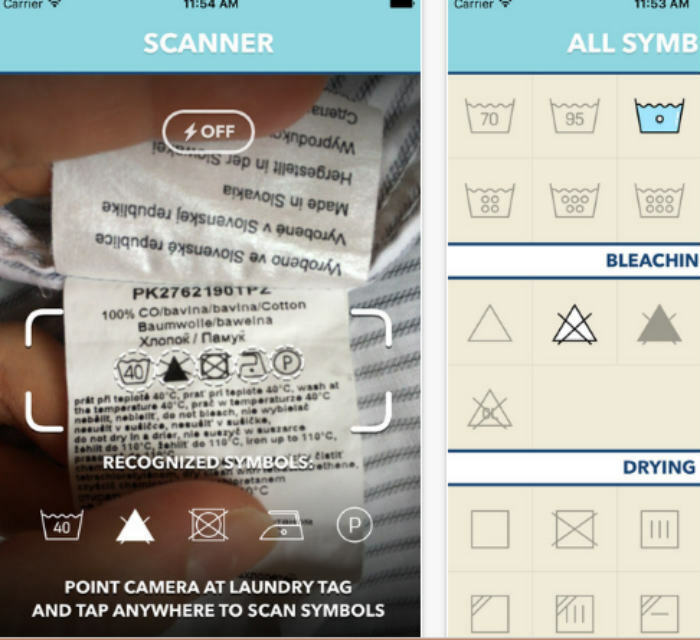 This iOS app actually scans the tags on your clothes to determine how to wash them properly. If lighting is poor, you can also enter the symbols manually. 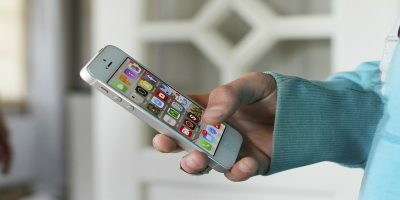 The app also includes advice on bleaching, drying, and ironing clothes. It even has tips for professional care when needed.